A typical day at school includes developing essential learning skills. 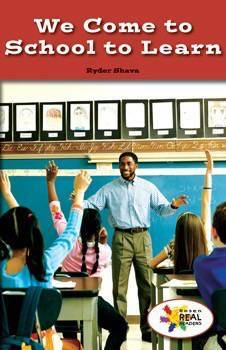 Readers are treated to a front-row seat in the classroom in this educational narrative. A picture-word glossary is included. This nonfiction title is paired with the fiction title Jamal Loves to Learn.